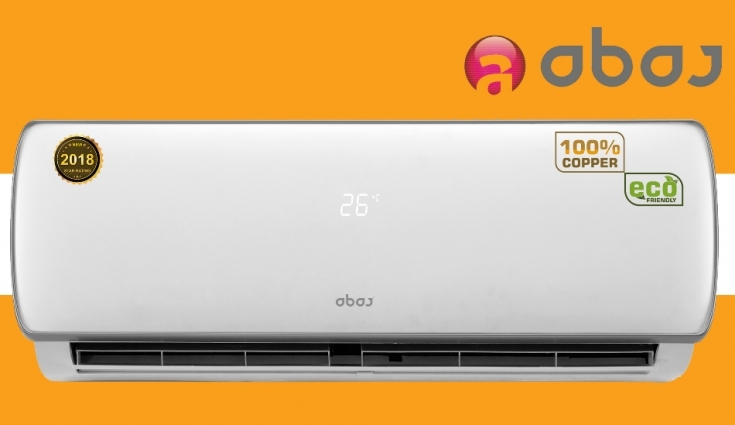 Well known LED television company ABAJ will now produce air conditioners for the Indian market as well. The company has taken out a new range of 5-Star and 3-Star rated ACs in 1 and 1.5 ton capacities. The ACs have variable speed type Compressors, a turbo fan speed mode, 4 way air swing and refrigerant type (R-32). The ACs have been designed in such a way so as to reduce the noise. “Our government is actively promoting energy conservation – with strict energy rule or by encouraging public sector buildings to replace old inefficient appliances like Lights and ACs. As a responsible and indigenous organization, we have been worked hard to deliver this super-efficient appliance to the consumers. This best in class technology is a make in India product”.